VERY CLEAN INSIDE AND OUT!!!! 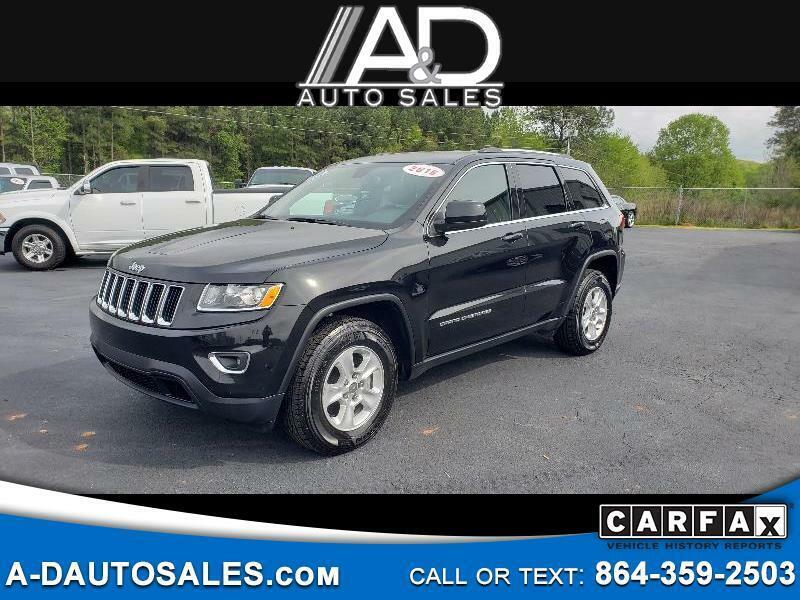 THIS HAS TO BE THE CHEAPEST 2016 GRAND CHEROKEE AVAILABLE!!!! VERY COMFORTABLE!!! DRIVES GREAT!!! LOTS OF OPTIONS!!! COME SEE THIS ONE IN PERSON!!! !